The final in the quadrilogy and last in my personal production. Content recorded in the period of 2005-2017. It's been a pleasure and quite an experience delivering this content to you. 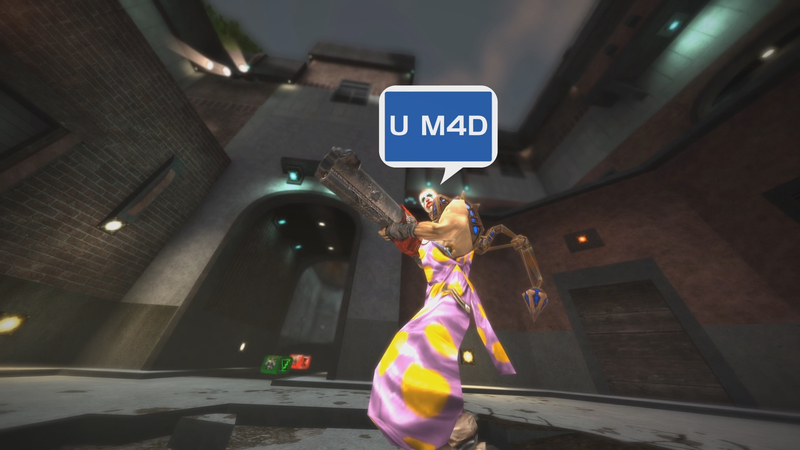 The downloadable pack includes a full HD video, umad 4.5 video (extras or clips that didn't make the final cut), director's cut versions of the cloudtop run map and xaero/stroggo skin with colour variations of original, blue, red, green, cyan, magenta, yellow, bronze, silver, gold and explicit (black). Skrillex & Jauz feat. Fatman Scoop: Squad Out!